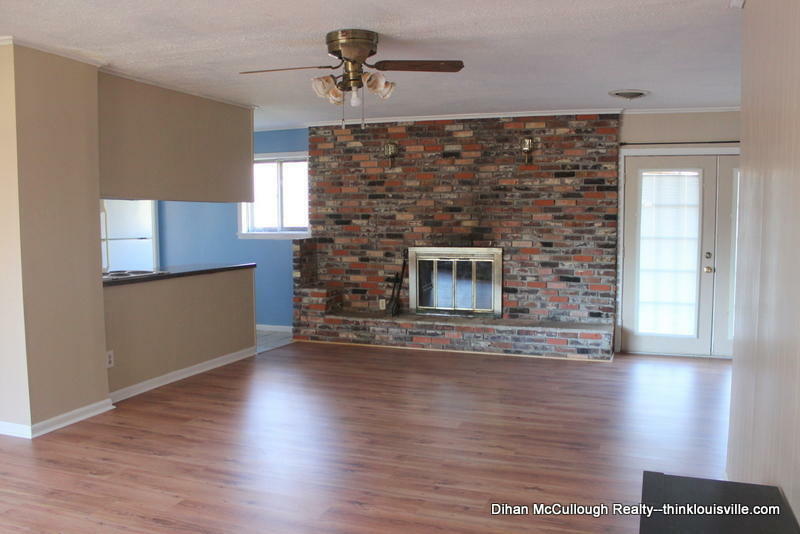 This is a wonderful home in a north Louisville neighborhood. 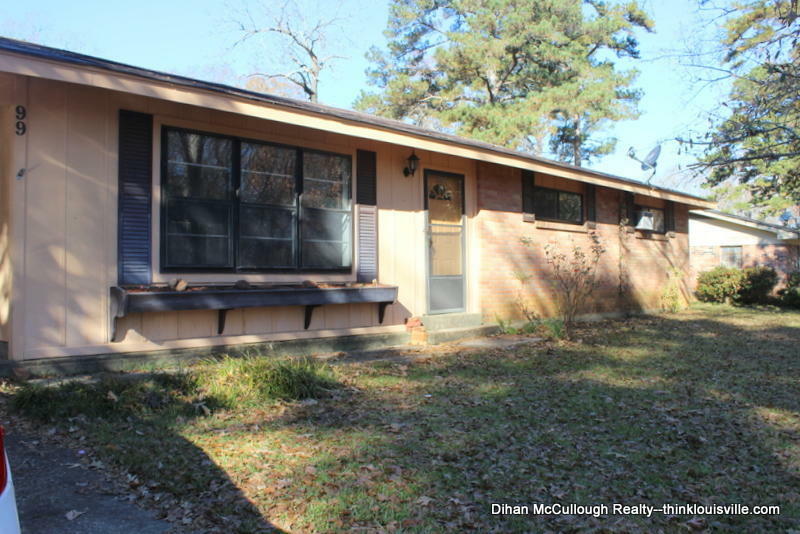 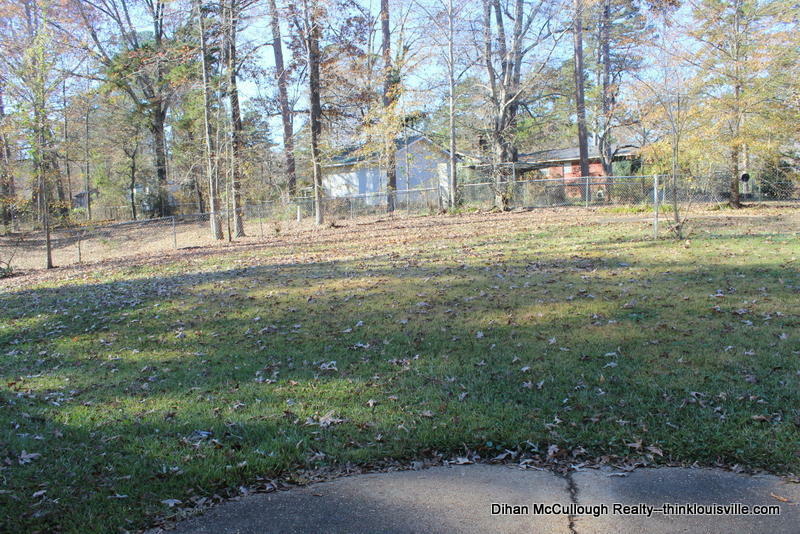 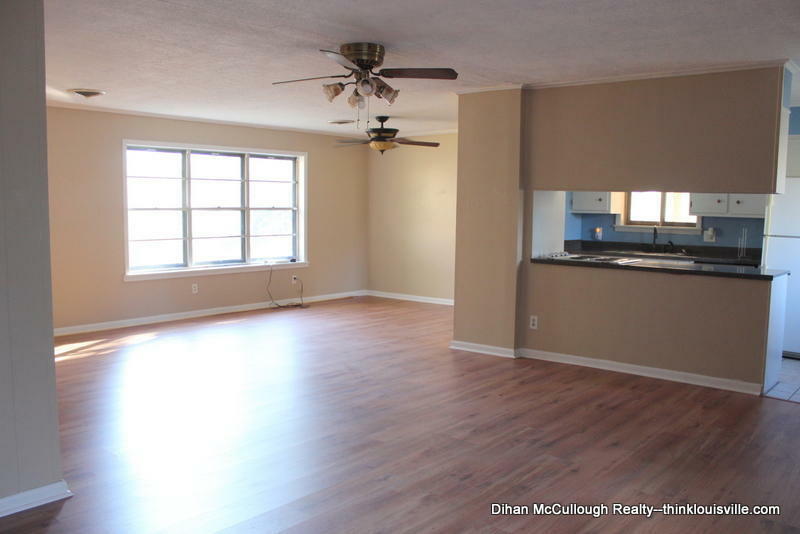 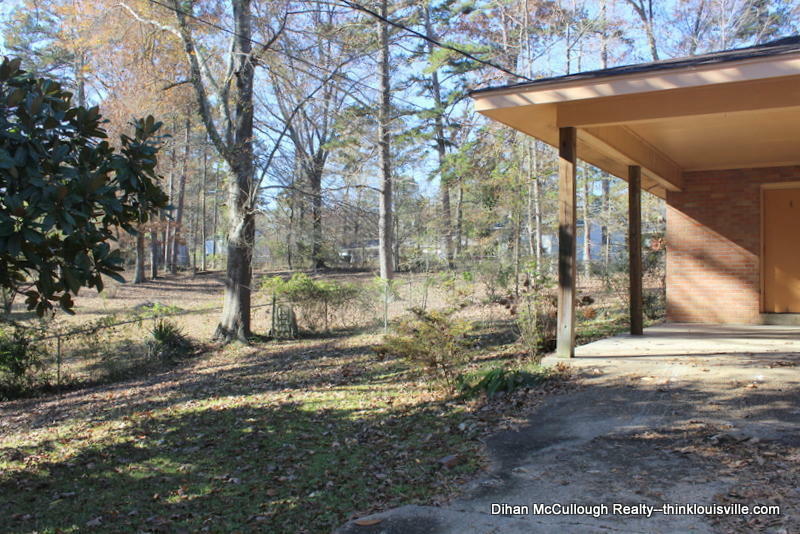 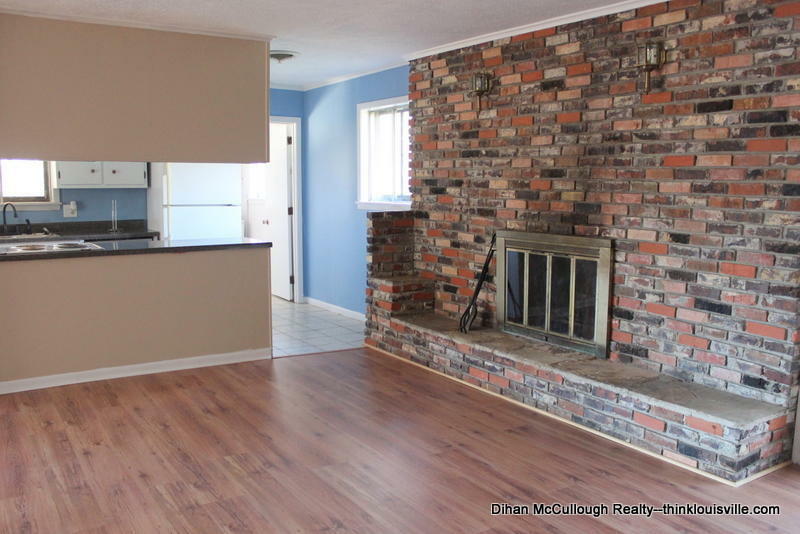 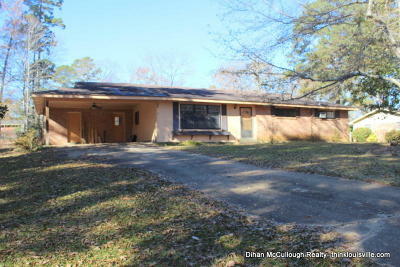 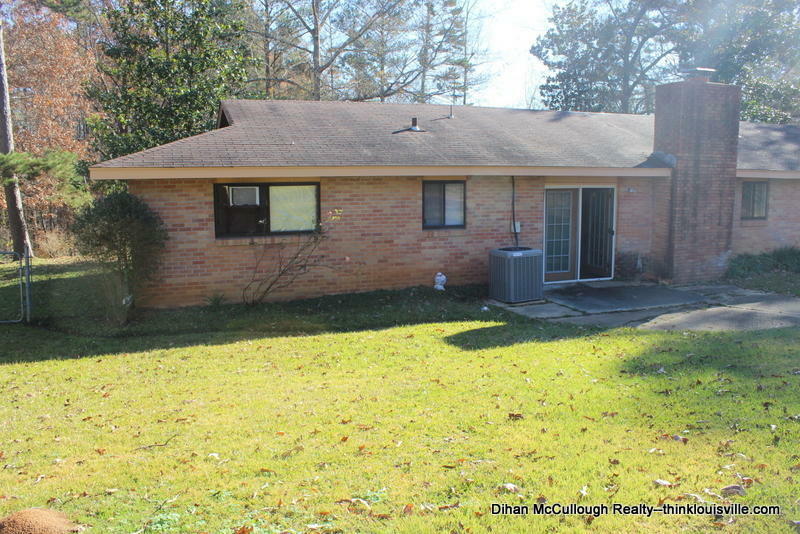 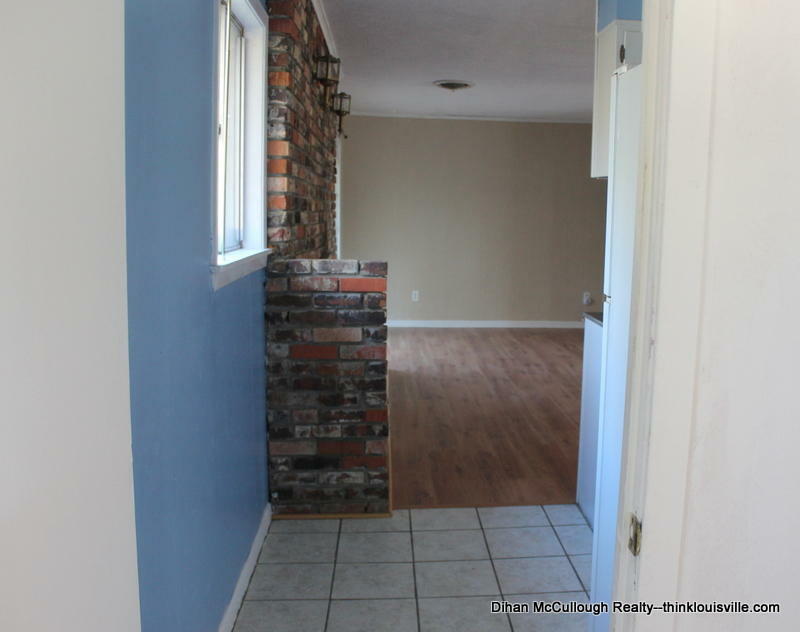 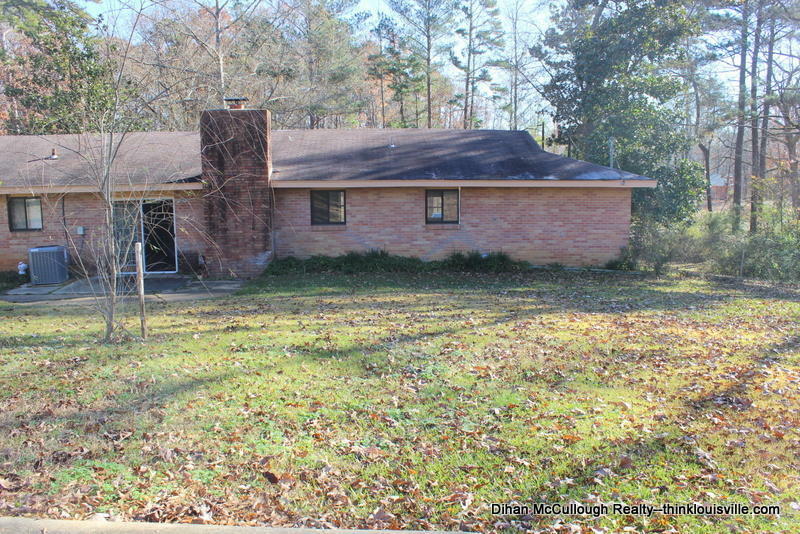 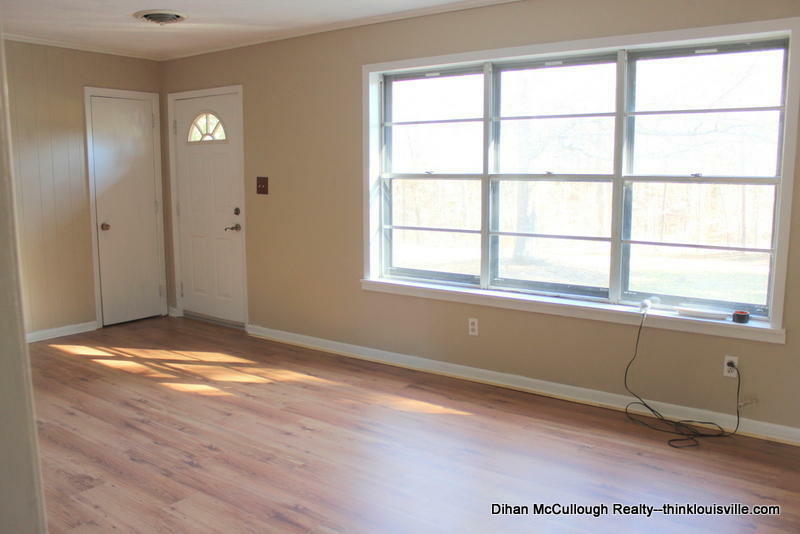 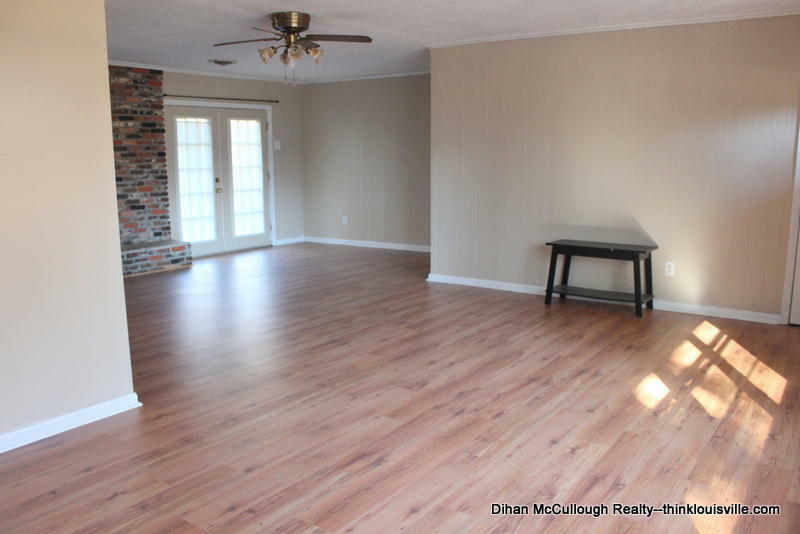 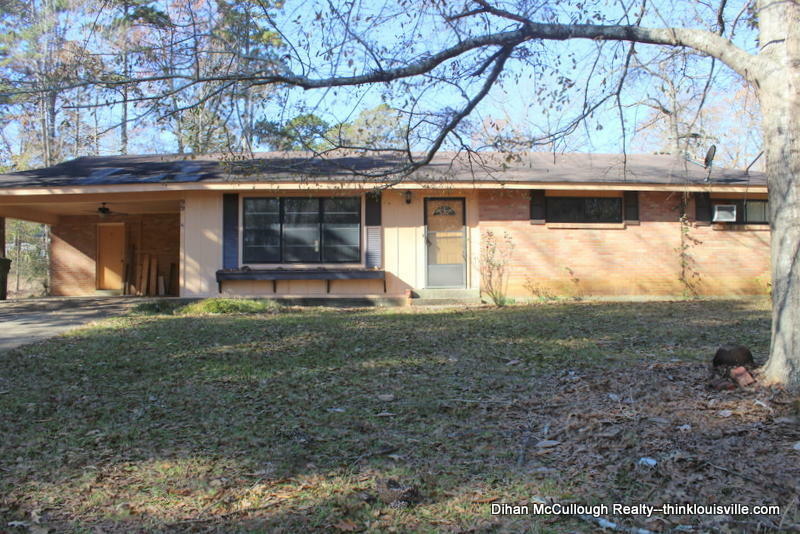 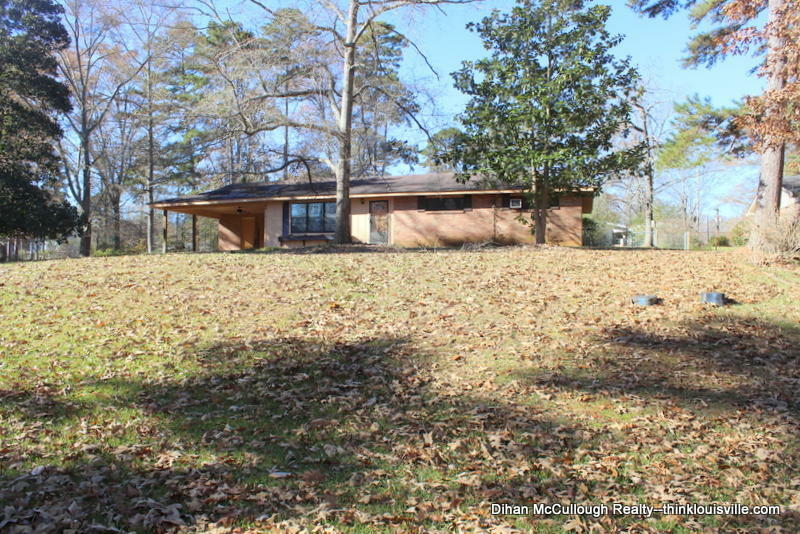 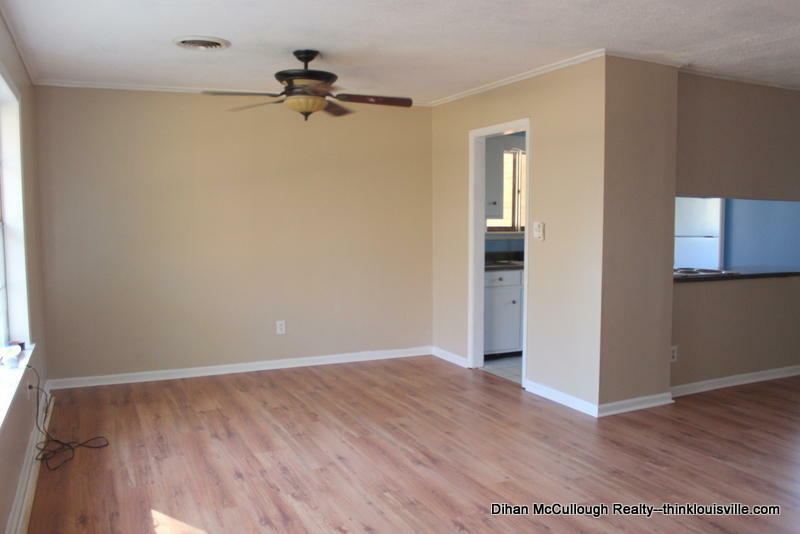 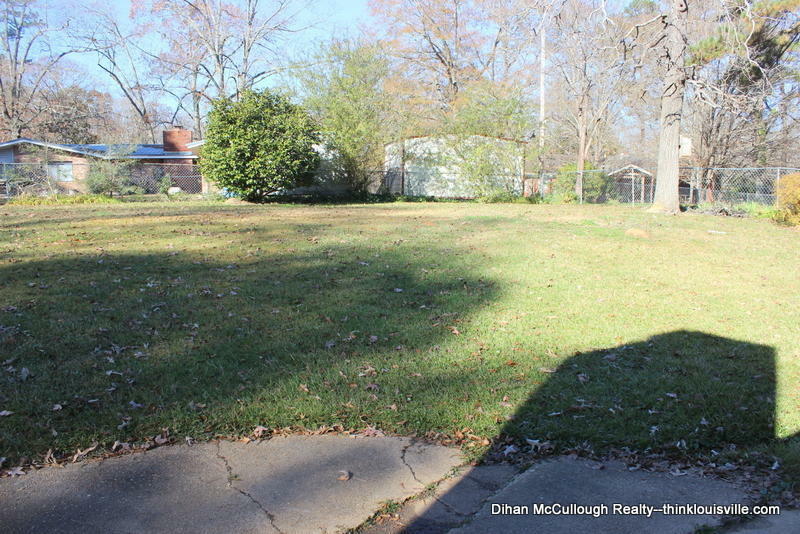 This 3 bedroom/2 bathroom home in Northwood Subdivision has been recently updated. 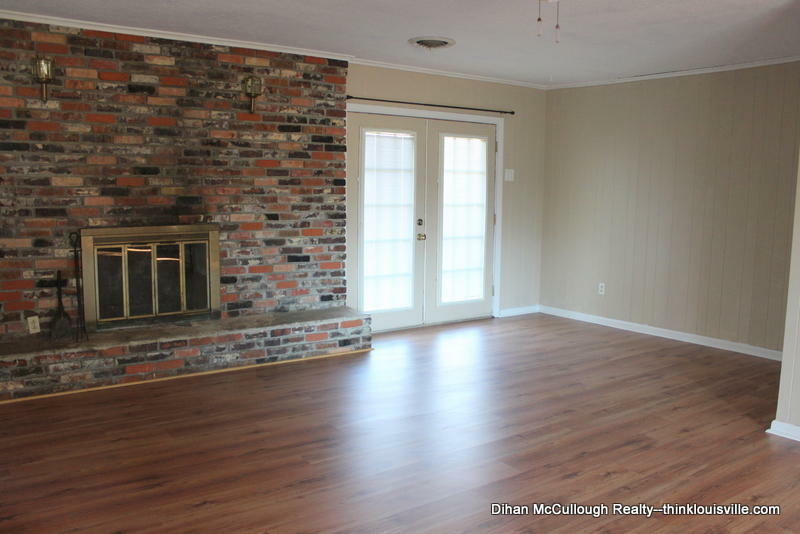 It has a large open concept living/dining area with wood-burning fireplace and new laminate flooring. 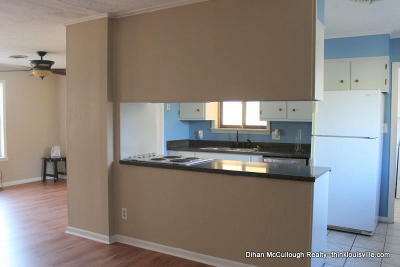 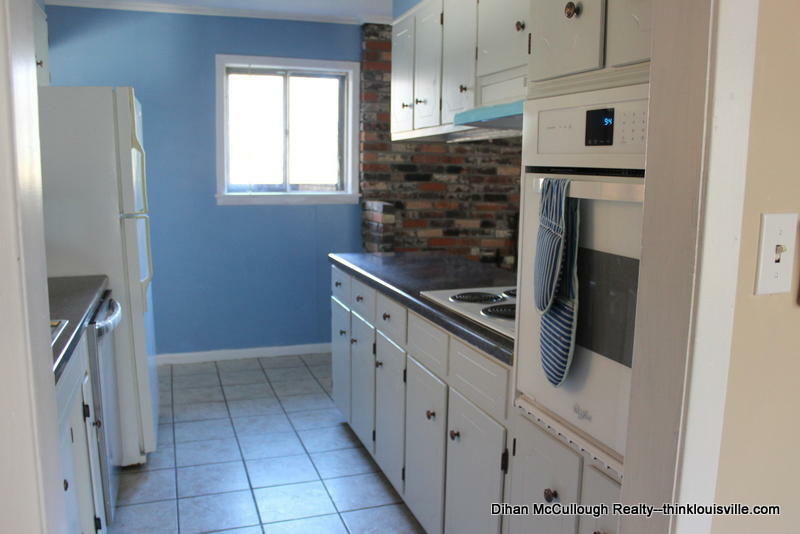 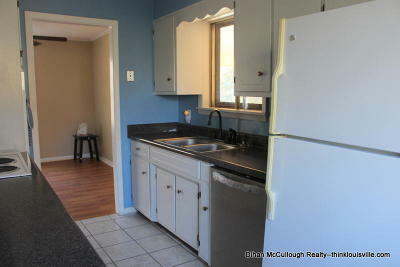 The galley-style kitchen includes a new dishwasher, wall oven, and range hood. 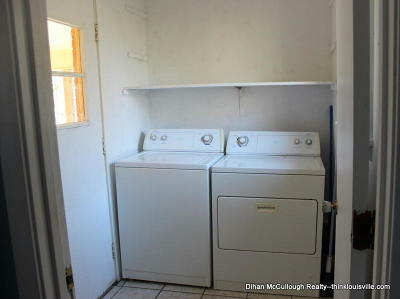 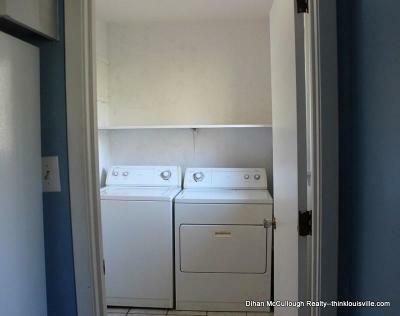 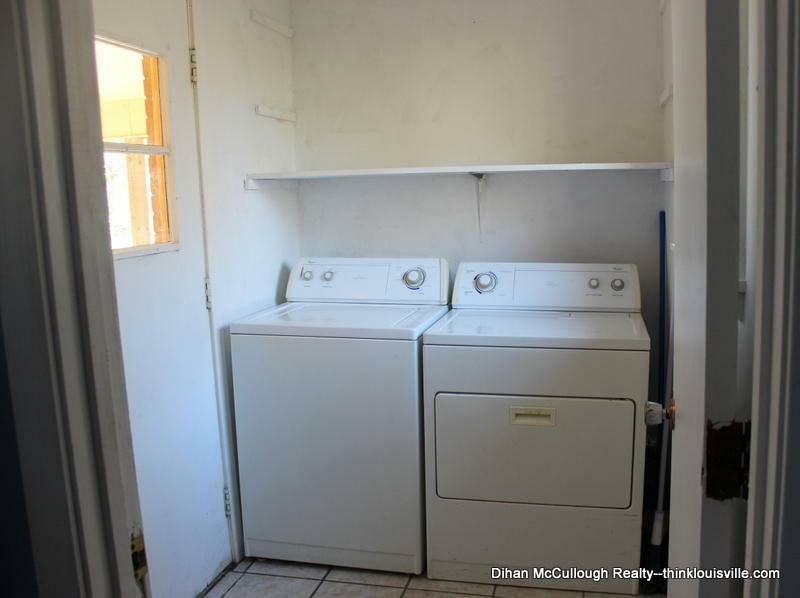 Washer and dryer stay with the laundry room. 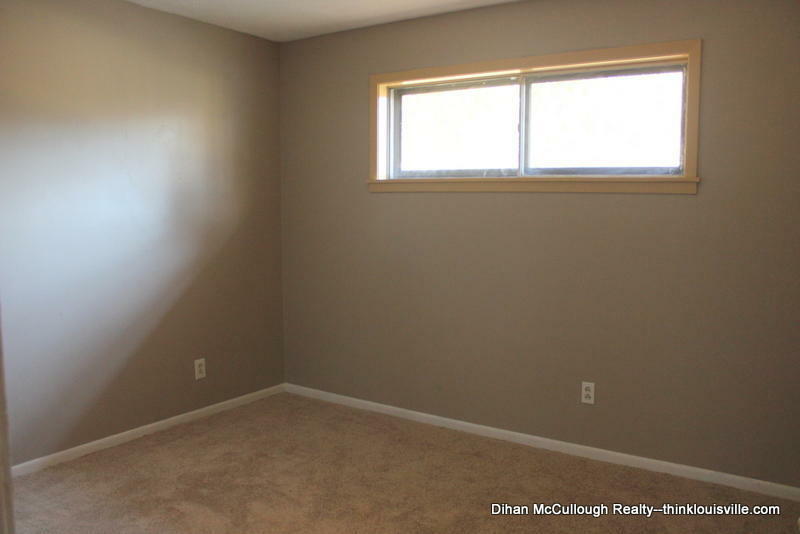 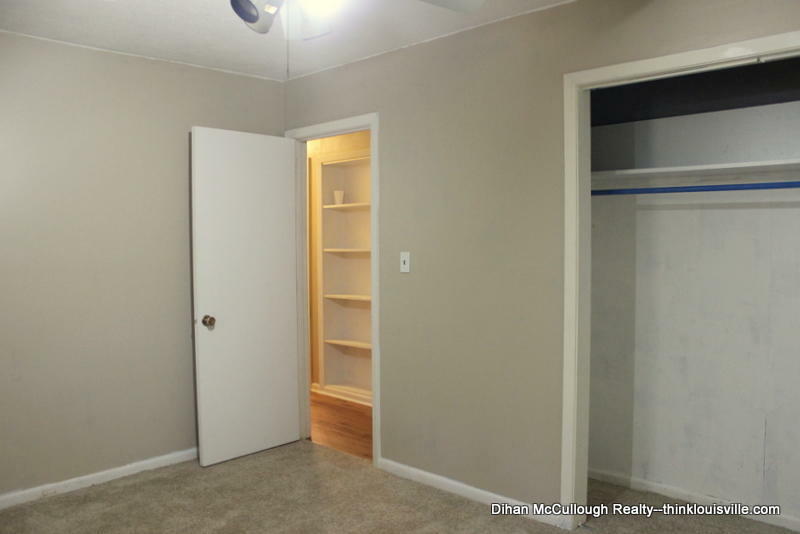 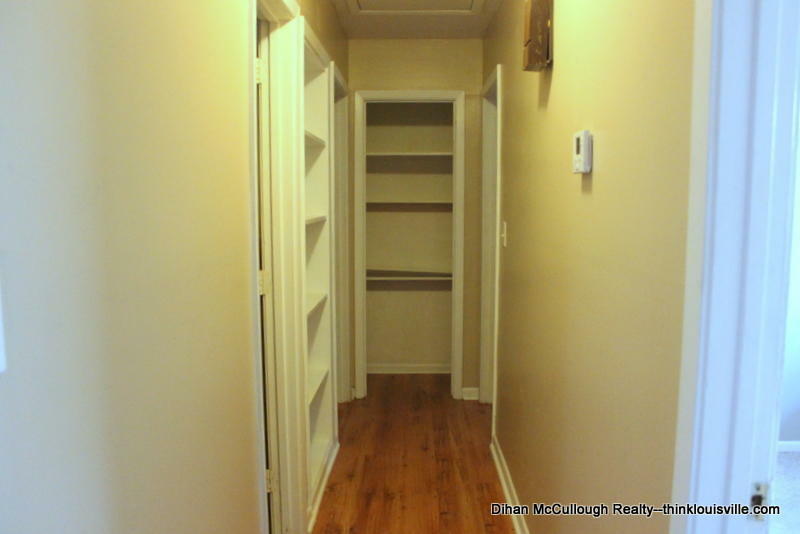 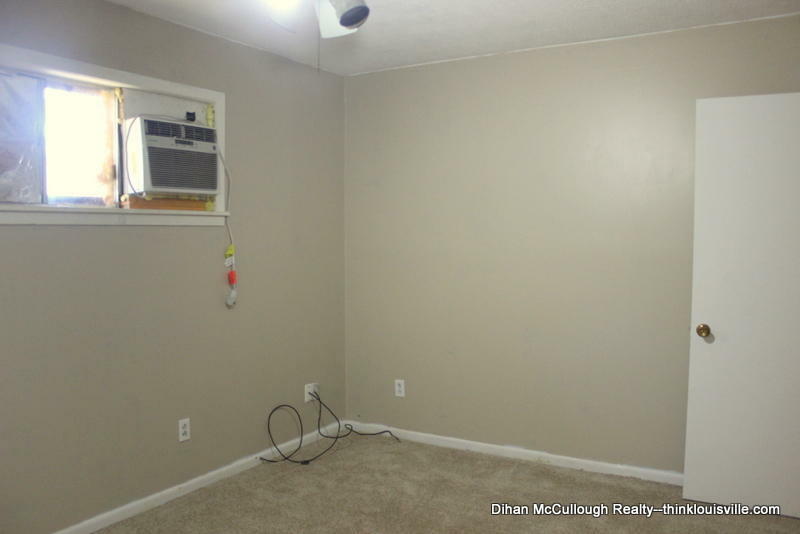 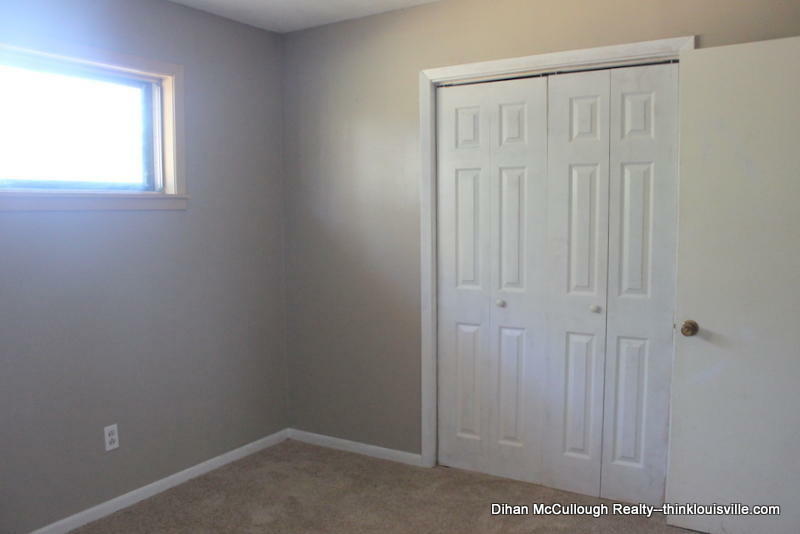 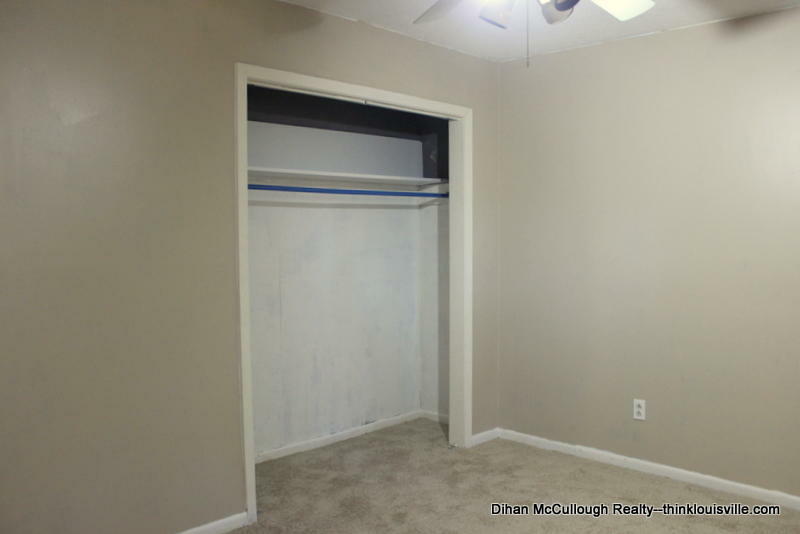 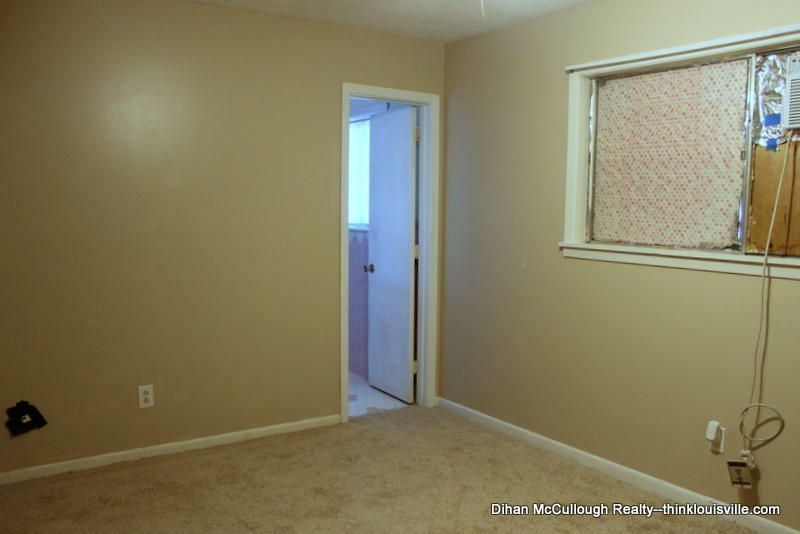 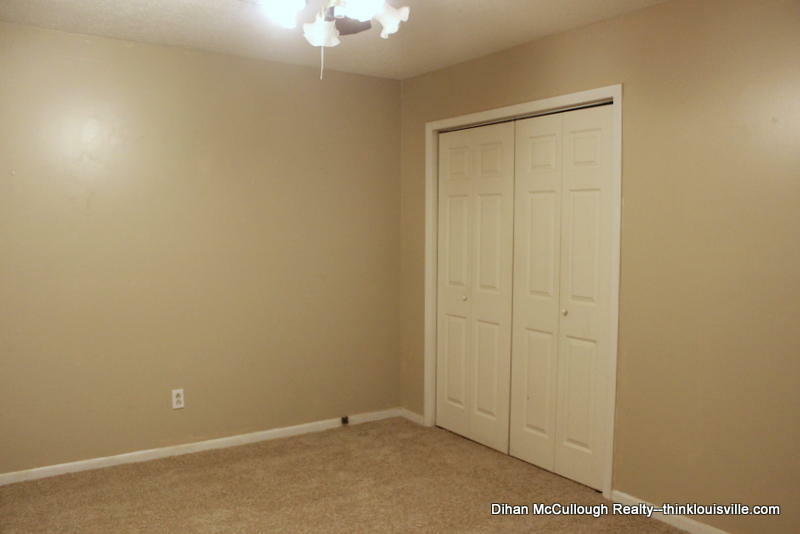 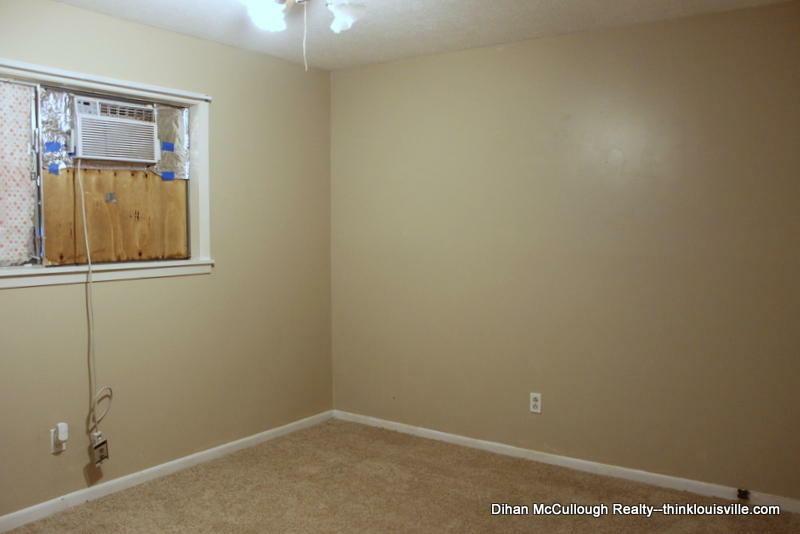 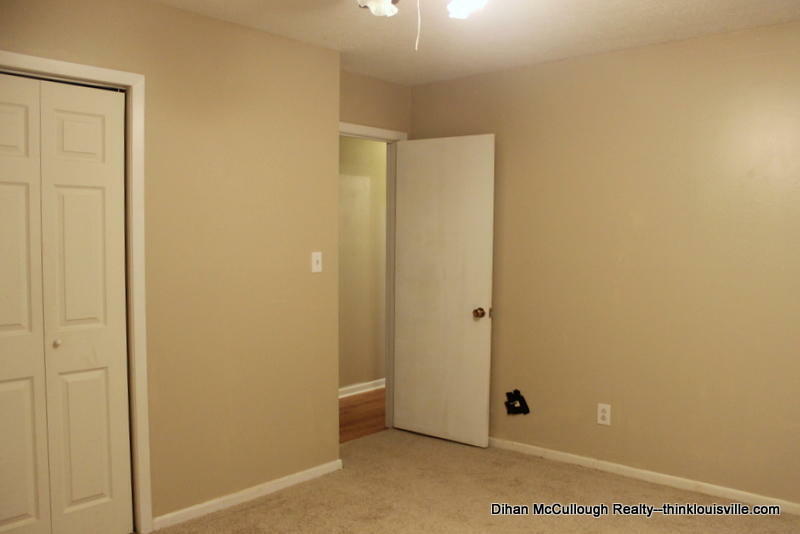 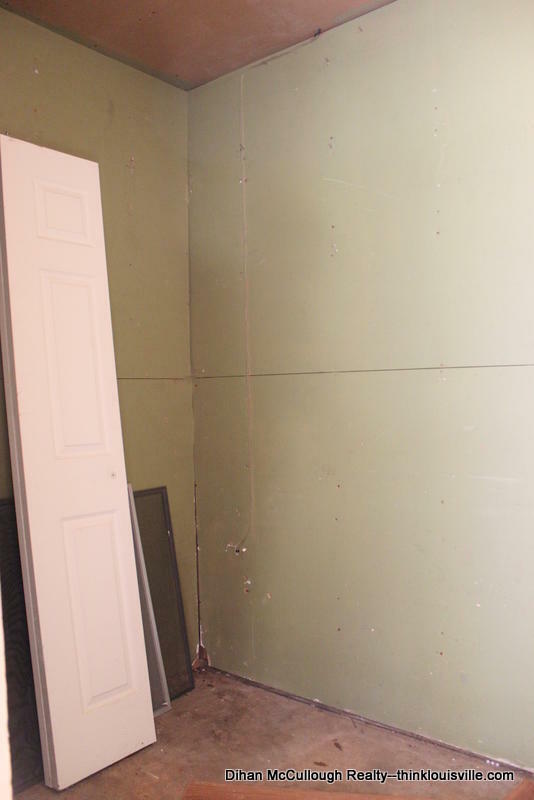 The bedrooms are all moderately sized with large closets and new carpet. 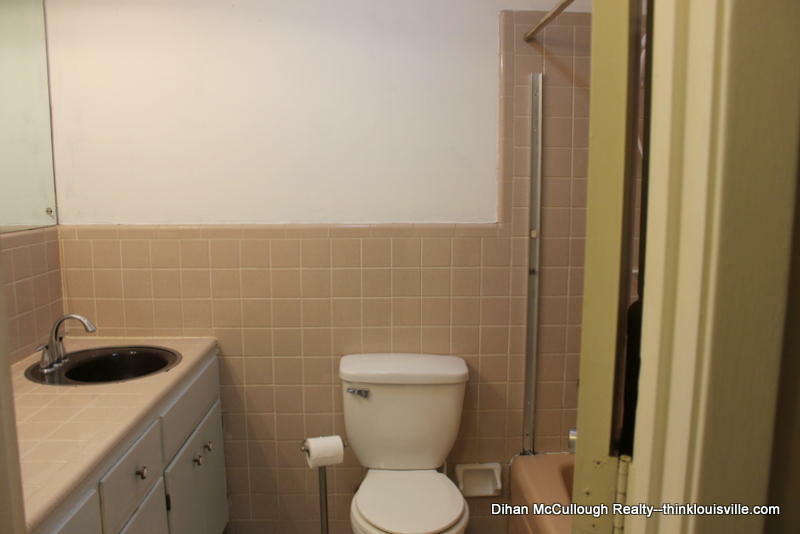 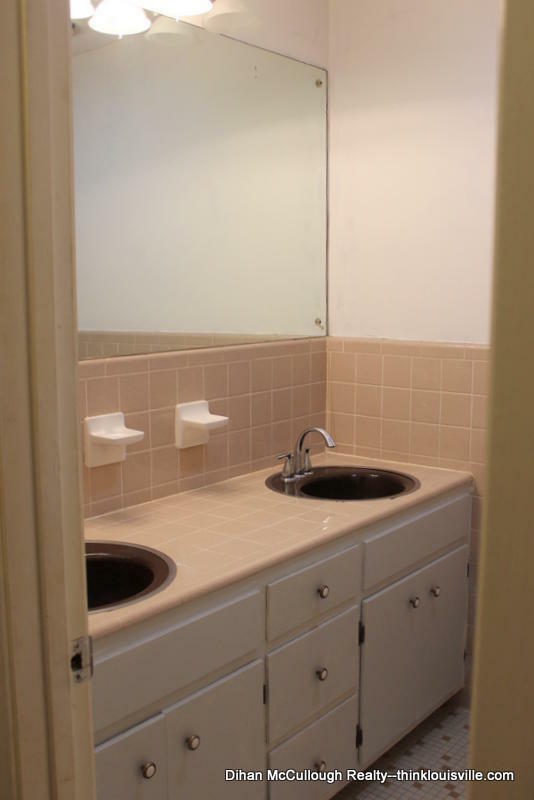 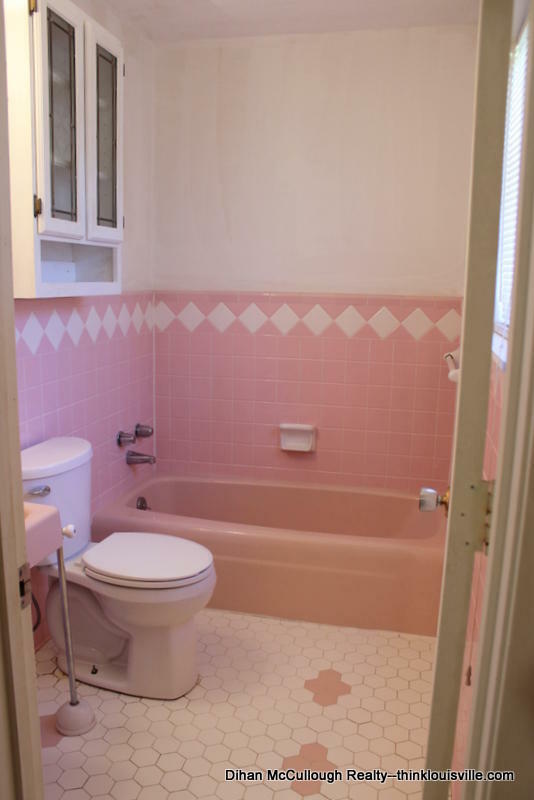 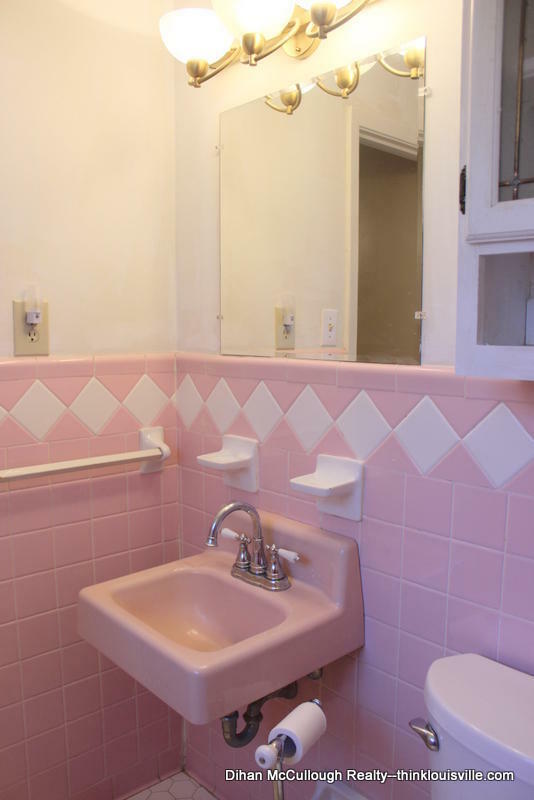 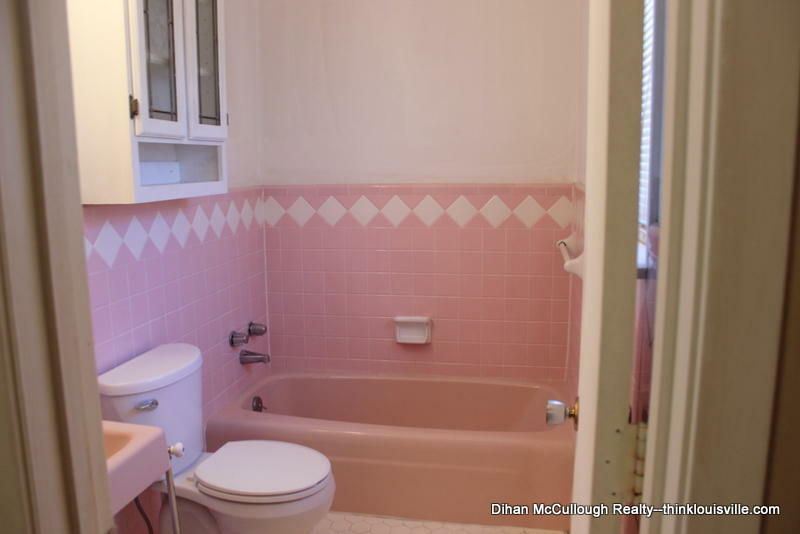 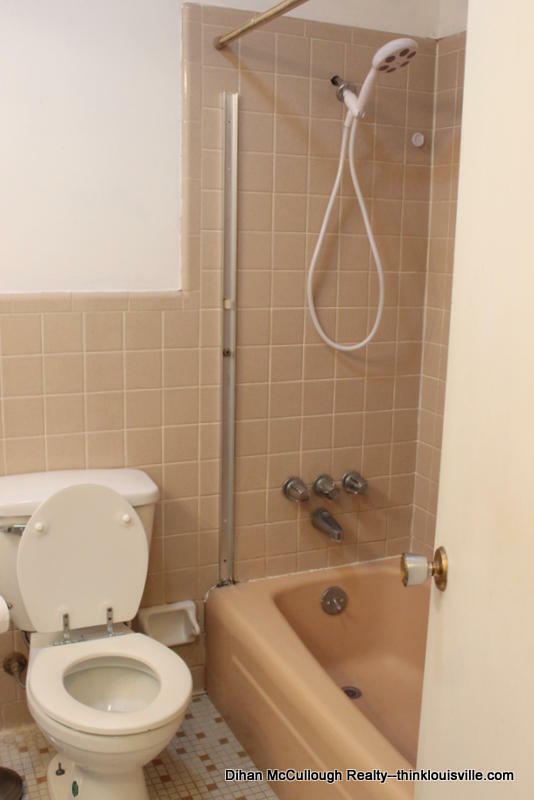 Both bathrooms have tile floors and are clean. 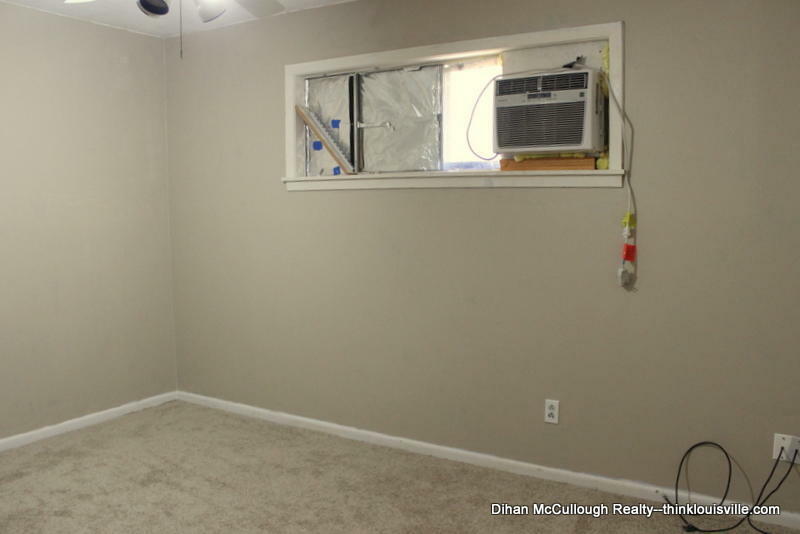 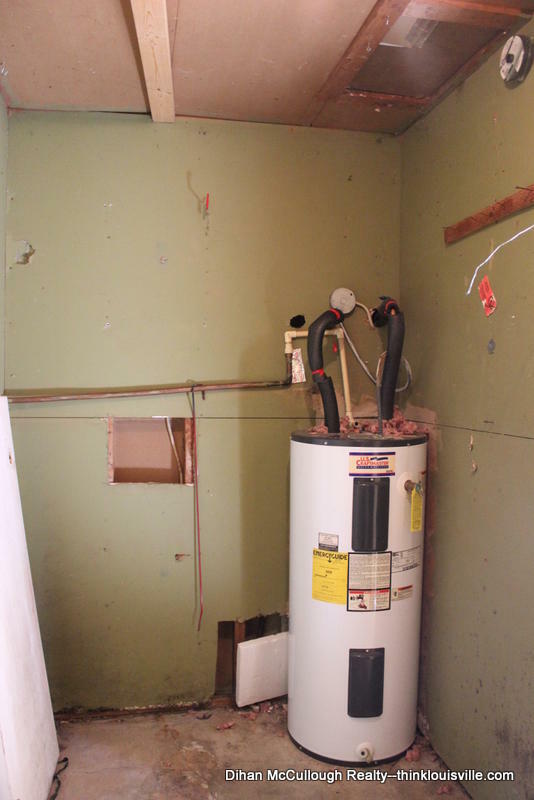 The home has a new central air unit, and 2 additional window air units. 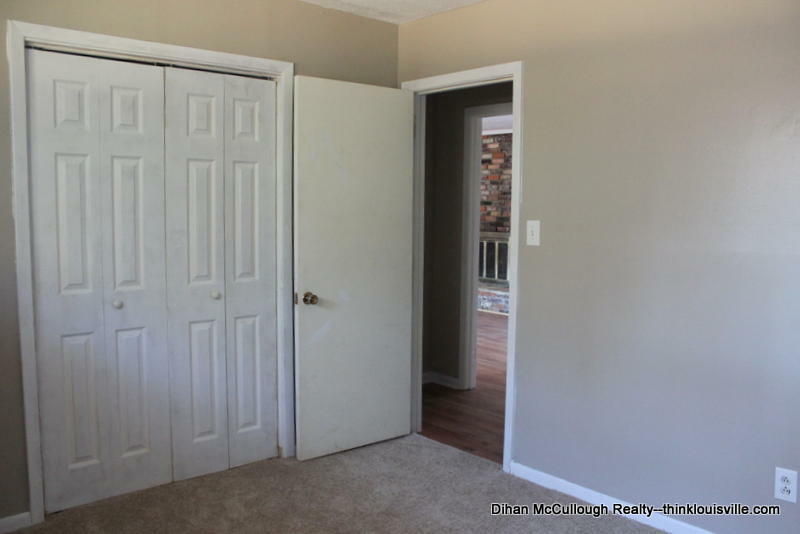 Double French doors both open to screens into the large fenced in back yard. 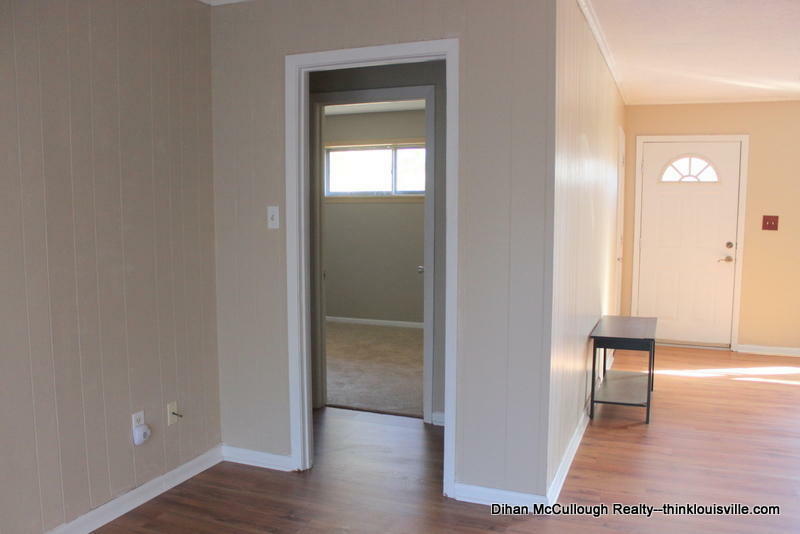 Very convenient access to Hwy 25. 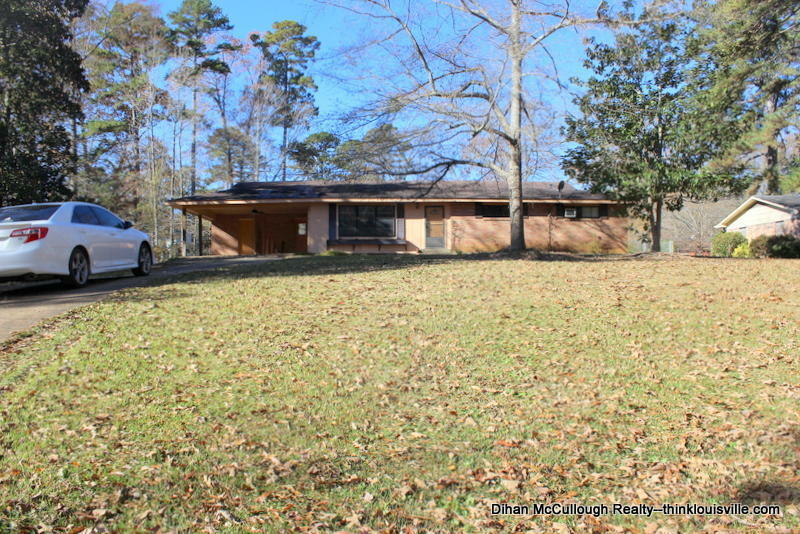 Make an appointment to see this one soon!